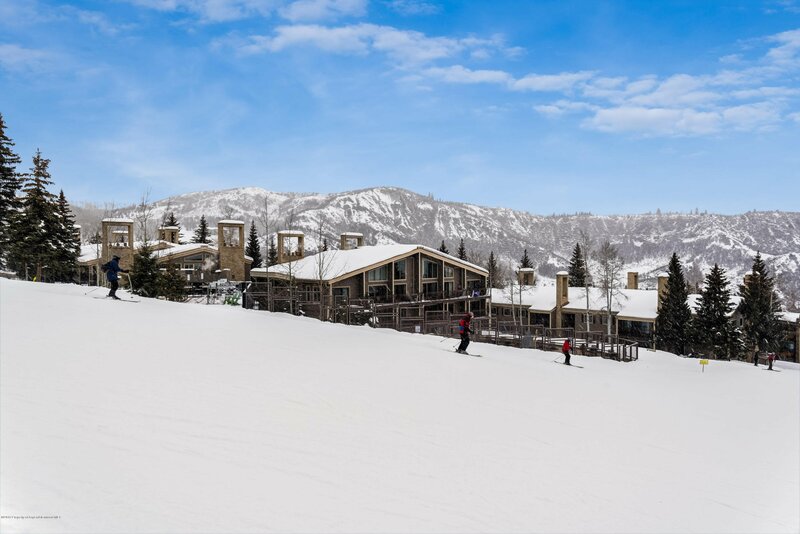 The ultimate ski retreat. 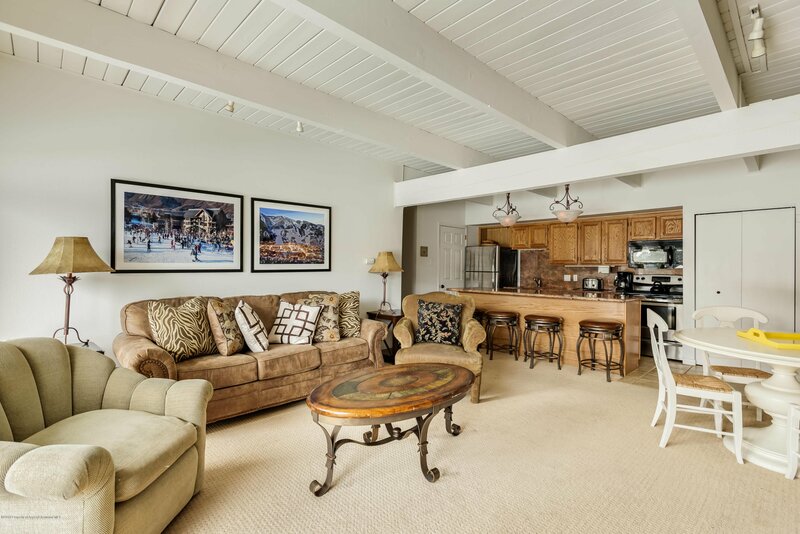 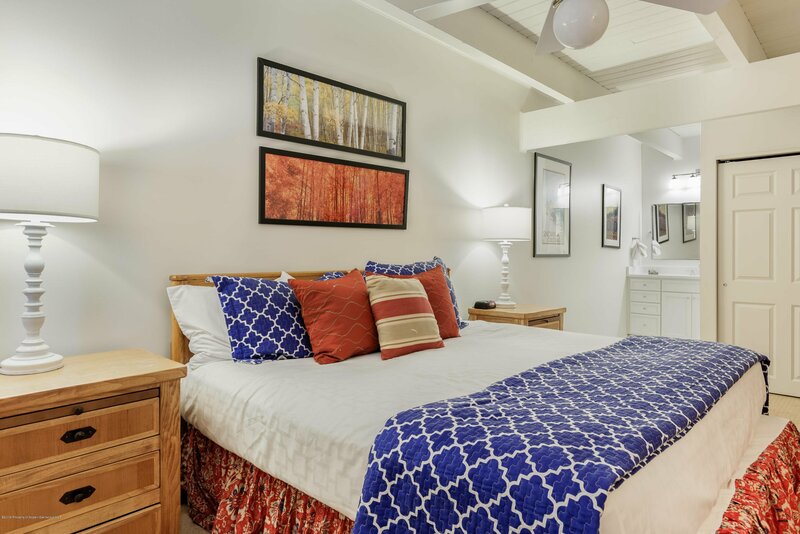 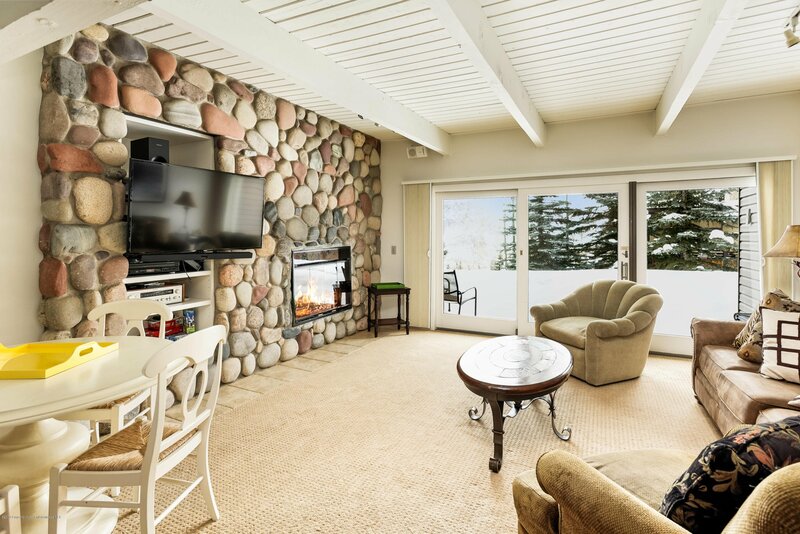 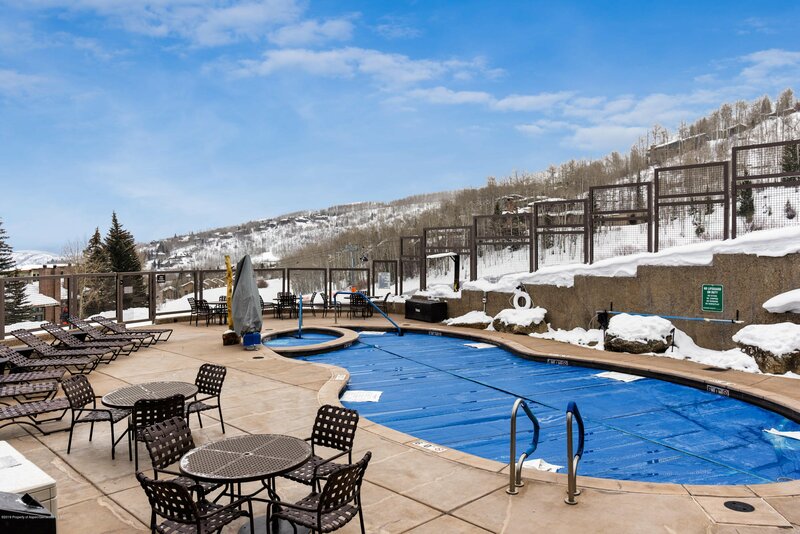 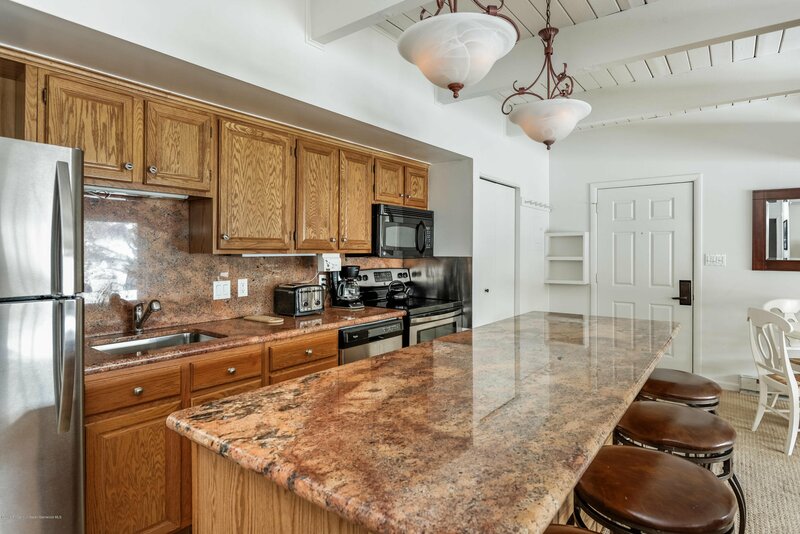 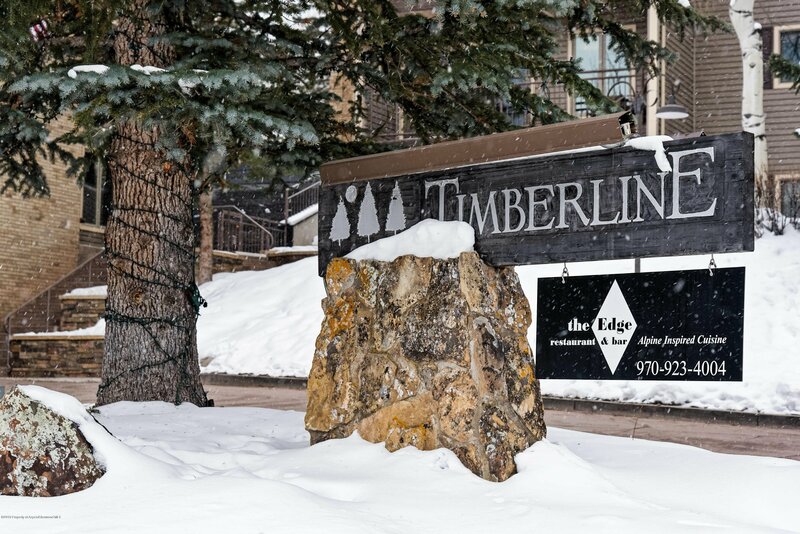 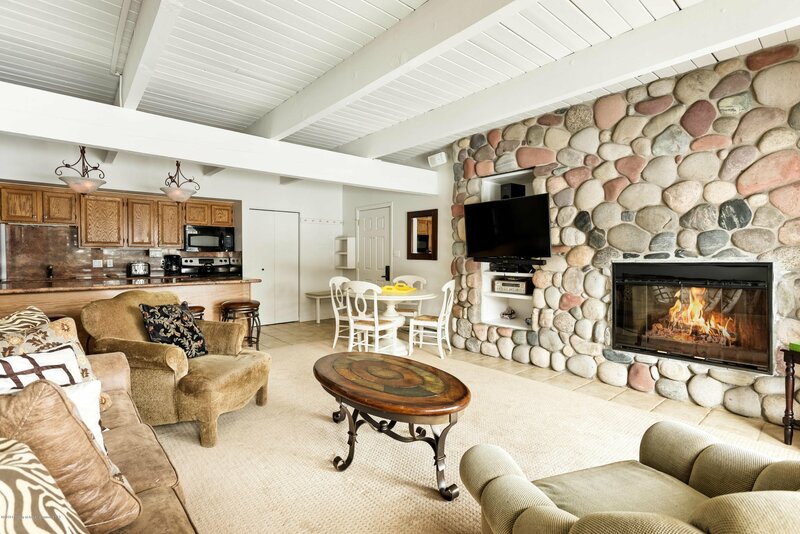 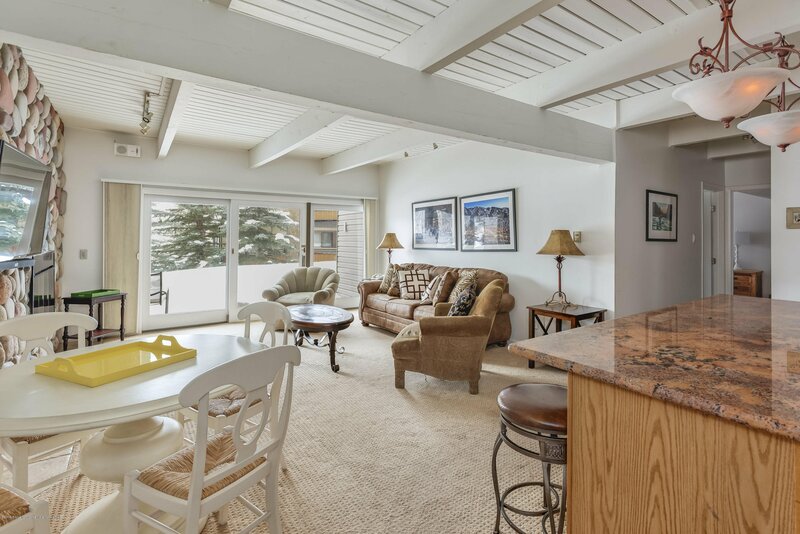 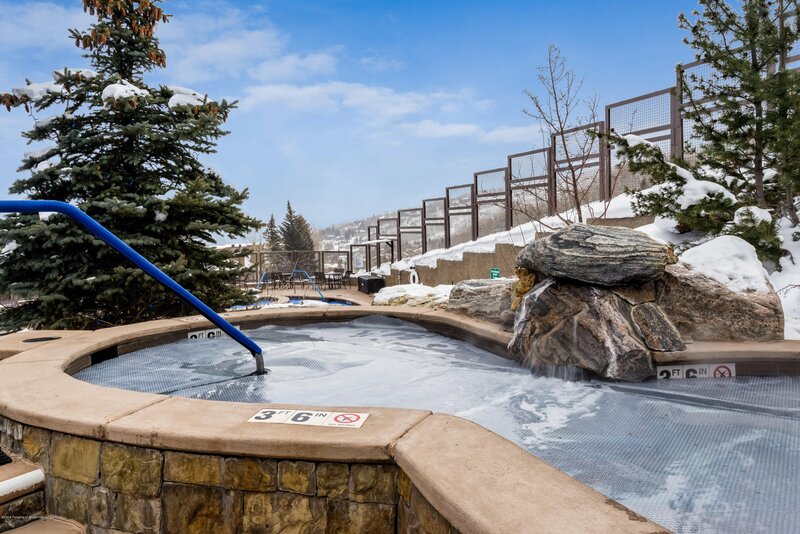 One of the few 2 bedroom/2 bath units on the ground level with ease of entry and ski-in/ski-out access. 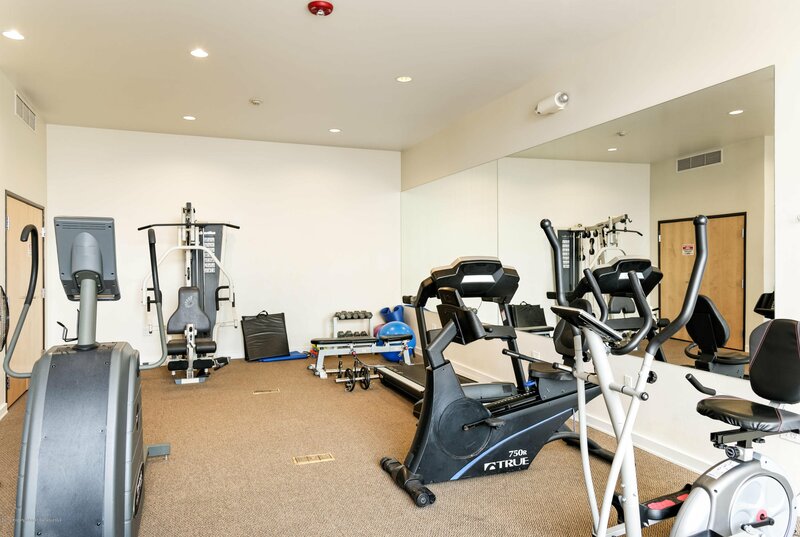 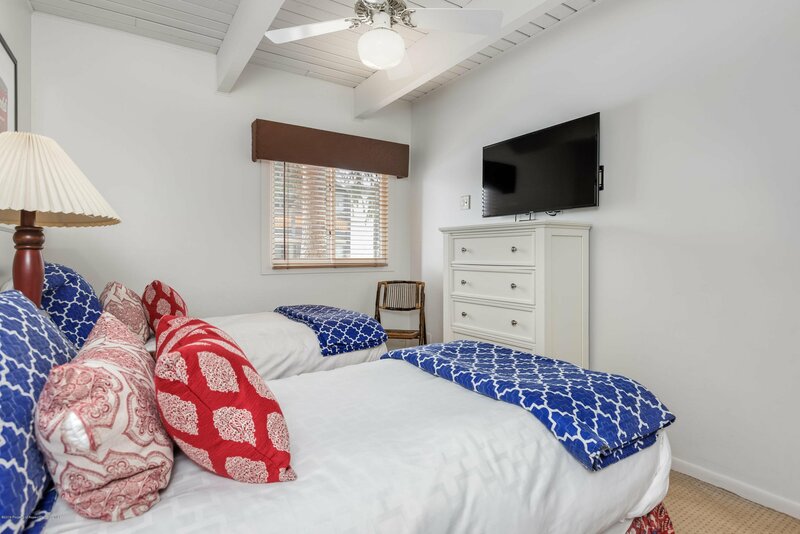 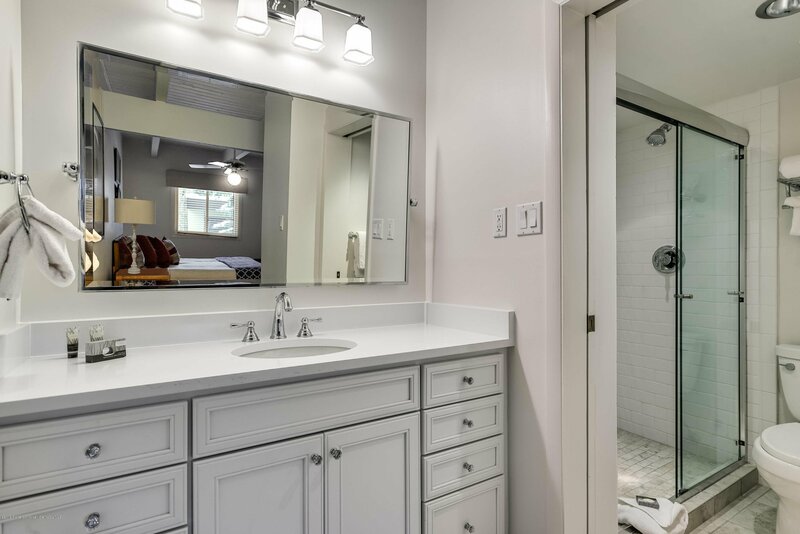 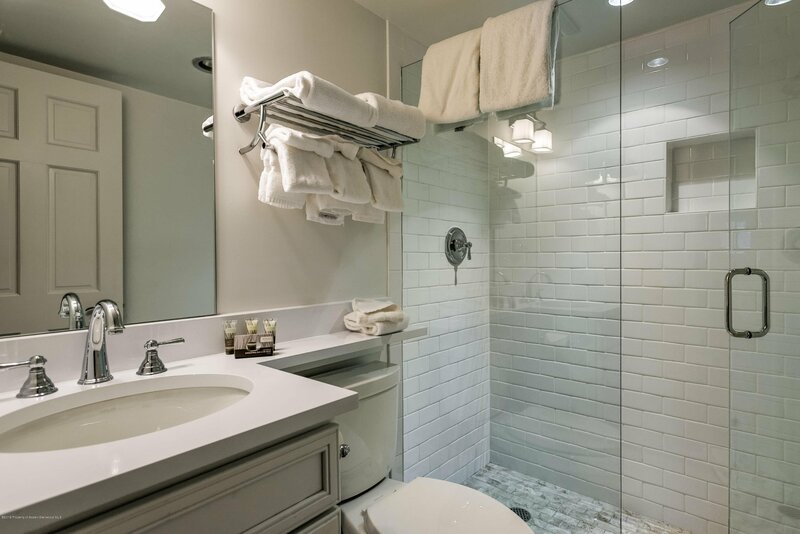 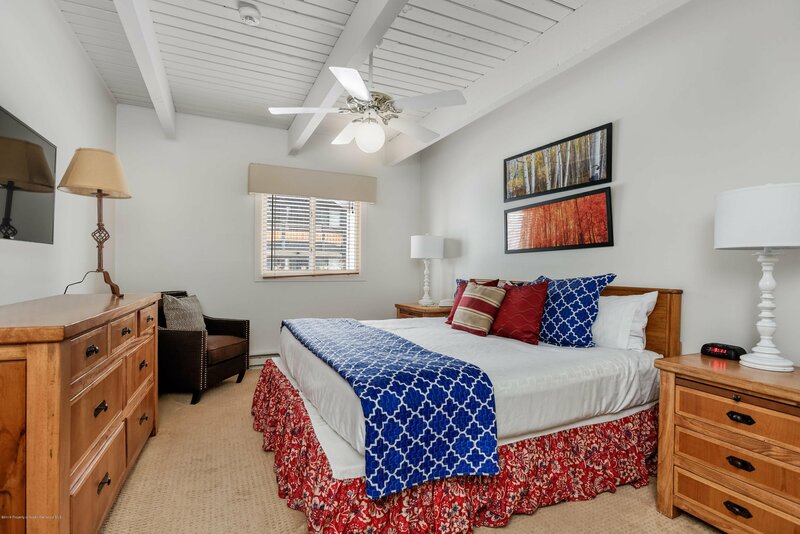 Newly renovated bathrooms, high-end amenities including fantastic on-site management, on-site restaurant ''The Edge'' and bar, shuttle service, pool/spa, and more make this one exceptional rental opportunity.